Malibu Media LLC is a producer of pornographic films shown on its x-art.com website, and an aggressive filer of copyright infringement lawsuits against thousands of people it believes downloaded its movies for free. On October 8, Malibu Media LLC filed new lawsuits against several individuals in the District of Maryland. If you receive a letter from your internet company such as Comcast and a copy of a subpoena, this is your first notice you have become the target of a lawsuit. The best thing to do first is don’t panic, and call a lawyer experienced with movie-sharing lawsuits including experience fighting Malibu Media LLC. 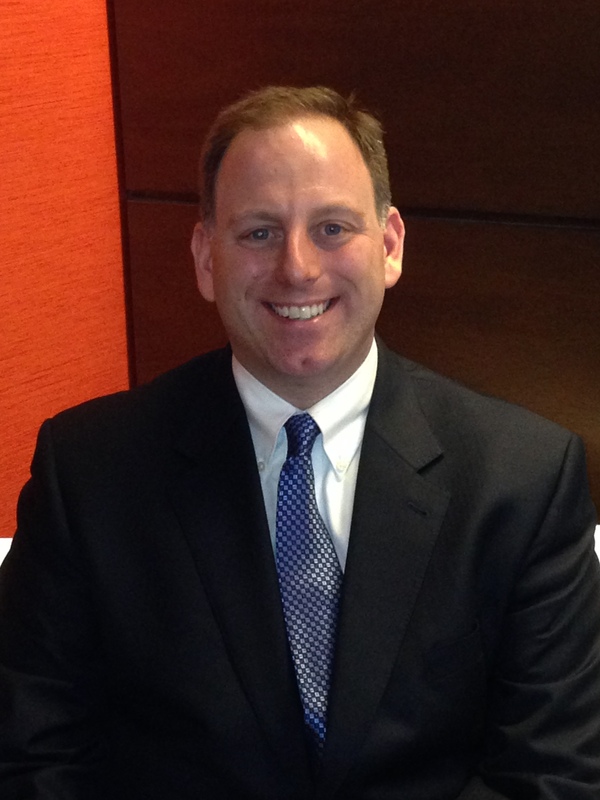 Our Maryland and DC local counsel is attorney Mark Del Bianco. Antonelli Law has represented over 500 clients targeted by Malibu Media from California to New York and over 1,500 clients accused of internet-based movie downloading copyright infringement claims. There is no law firm in the country more experienced in this niche practice area than Antonelli Law. Do you want to quickly and anonymously make this go away by resolving the lawsuit by settling? Or do you want to prepare to fight the lawsuit? Should you file a motion to quash the subpoena? Remember, don’t panic. Learn the facts and your legal options by speaking for free to an Antonelli Law attorney confidentially. 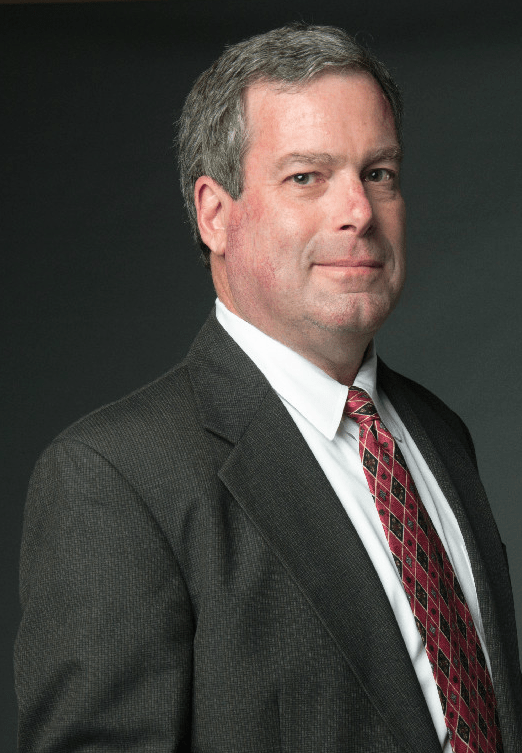 See this recent Bloomberg BNA article interviewing attorney Jeffrey Antonelli about his experience representing many people who were sued by Malibu Media LLC. Attorneys: Don’t risk malpractice in a copyright lawsuit where the loser pays statutory and attorneys fees. If you usually handle divorce, real estate, or other non-IP matters these cases are not for you. We accept attorney referrals and are very experienced in this specialized litigation. Our attorneys and local counsel are admitted to the district courts wherever Malibu Media LLC lawsuits are filed from coast to coast. We are able to represent you in your federal case without being more expensive or more difficult to hire than hiring a local law firm in part because federal courts require attorneys to file their papers electronically, and often conduct hearings by telephone. This makes frequent trips to the courthouse unnecessary. We can also defend you and help protect your anonymity in a Malibu Media LLC lawsuit if circumstances allow. Some of our attorneys are listed below. We represent clients in Hawaii, California, Utah, Nevada, Colorado, Texas, Illinois, Indiana, Michigan, Wisconsin, Louisiana, New York, New Jersey, Pennsylvania, Maryland, Washington DC, and Virginia. Who Are Our Local Counsel? I received a Comcast letter and Subpoena – Help!